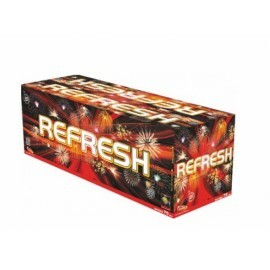 Selling reliable New Year's Eve fireworks at great prices. 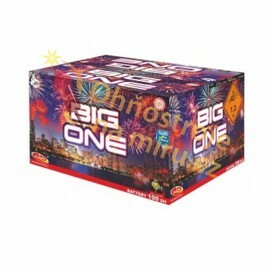 We make tailor-made fireworks of all types and sizes. From small garden, to large firework work at city festivals. We provide exterior and interior fireworks synchronized with music soundtrack and special effects. 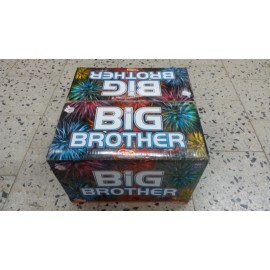 We assembled fireworks at peace with one ignited at great prices for hotels, guest houses, companies and individuals. New Year, weddings, birthdays, corporate events and so on.